Katrien van Stratum has gained wide experience as a family lawyer. She is mainly engaged in (complex) divorces and maintenance issues and in those matters she acts as lawyer for private persons as well as for entrepreneurs. Prior to being sworn in as a lawyer, she was employed at the Court of Appeal of ‘s Hertogenbosch, where she acquired a preference for Procedural Law. Since 2011, Katrien also works as a cassation lawyer. She is a member of the Dutch Association of Civil Cassation Lawyers and is registered as a lawyer with the Hoge Raad der Nederlanden (the Supreme Court of the Netherlands). Katrien is also a divorce mediator. 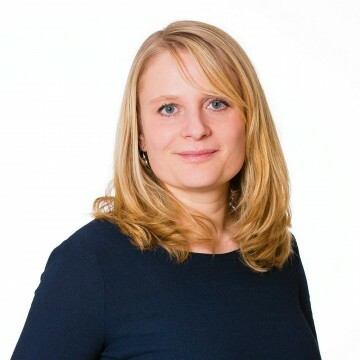 She is a member of the Dutch Association of Family Lawyers and Divorce Mediators (vFAS) and listed in the register of qualified mediators of the Mediators Federation Netherlands (Mfn).